A different box this time! 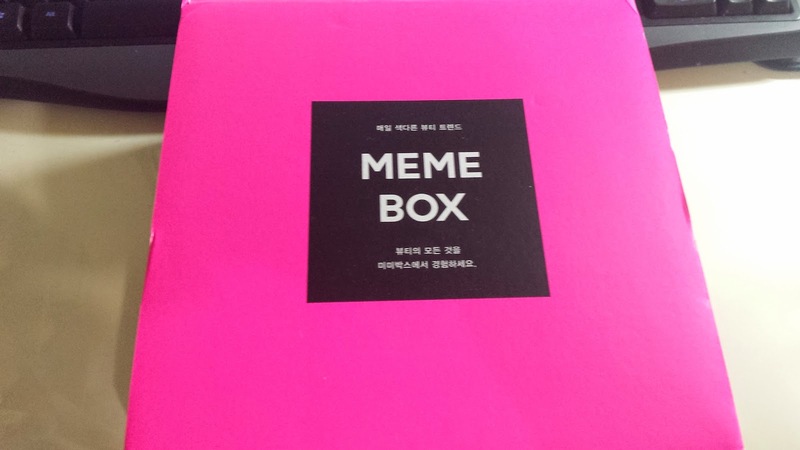 This was hot pink + black and i am pretty sure is the Korean packaging for the Korean memebox! Was a struggle to get all products in the box standing for a photo haha! ^^" But...all products are FULL SIZE in this box! Omgahhh D: I've hit jackpot! 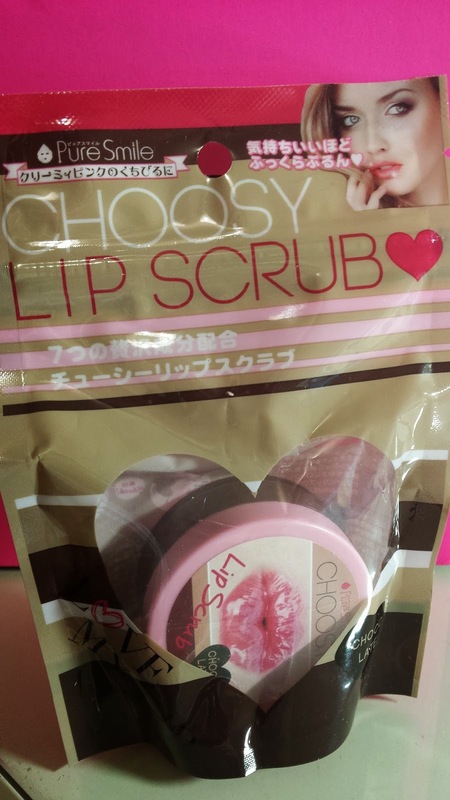 I was actually going to buy this when i was overseas at Etude House! I was going to get the strawberry one because it smells so good *. * Really awesome to see Etude House products featured in this box :) This body wash will get you smelling really sweeeet~ This can also be used as both a body wash and a bubble bath! This jar is HEAVY! 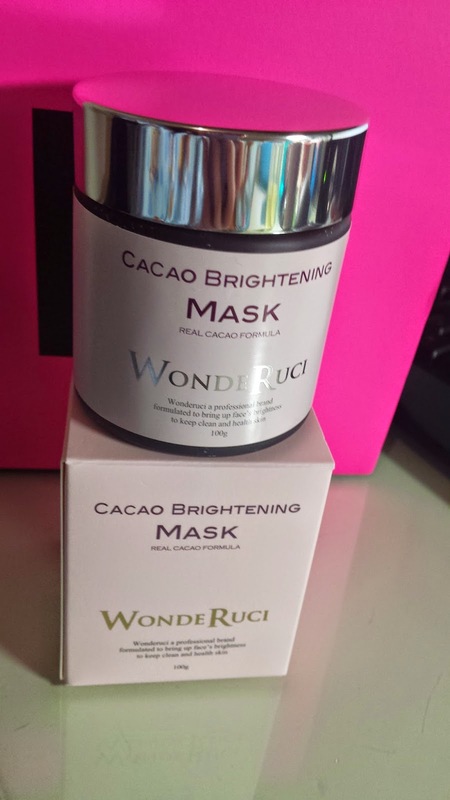 100g of pure cacao mask which smells great. 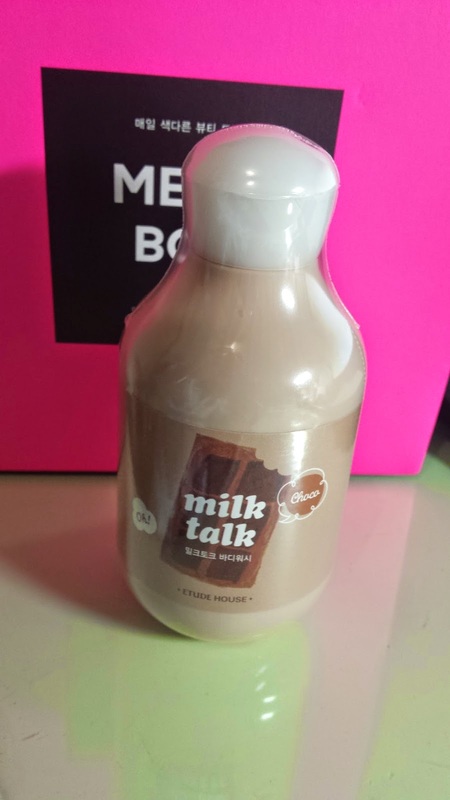 Pretty much going to put this on my face and want to lick it all off :P Haha definitely trying this out - seems fun! This costs US $38. 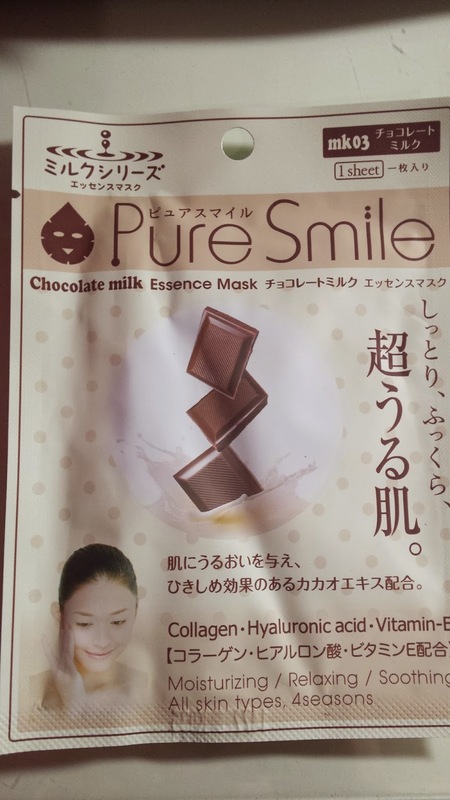 Received other pure smile mask sheets (i think one in the milk box). These are really cute Japanese masks that i will definitely use :D I'm sure this also smells good ^.^ This one sheet sells for US $1. Coconut & cacao cleansing foam! Really cute packaging that i can't resist! 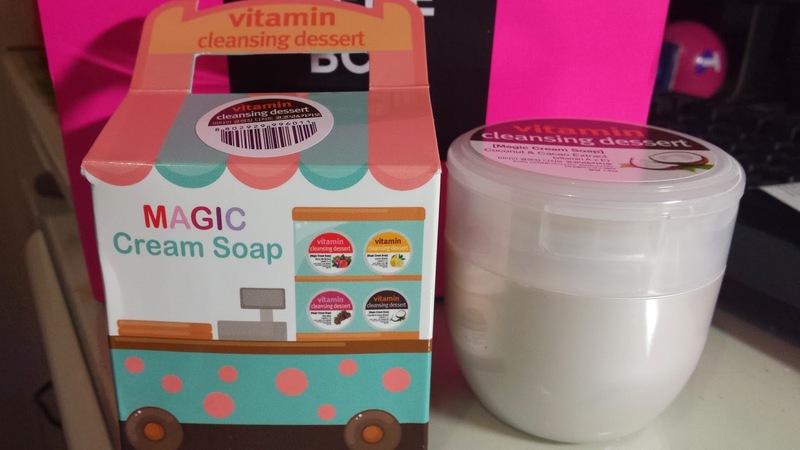 Magic Cream Soap indeed :) This sells for US $18. 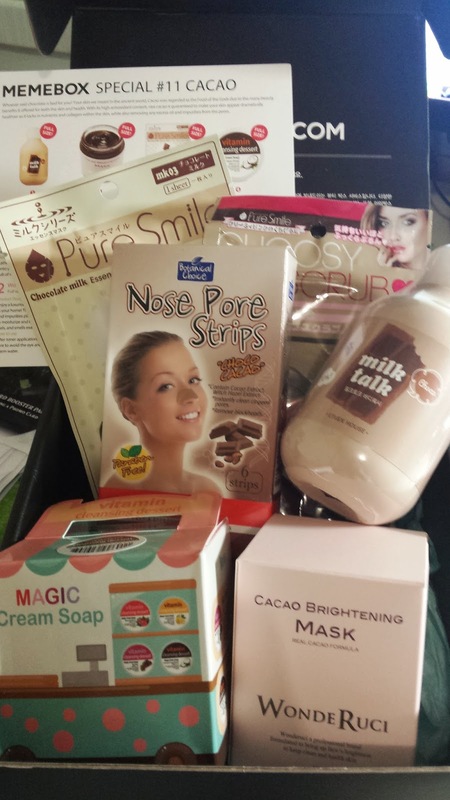 Received a milk one previously in the milk box, but now i have a chocolate scrub! This costs US $11. 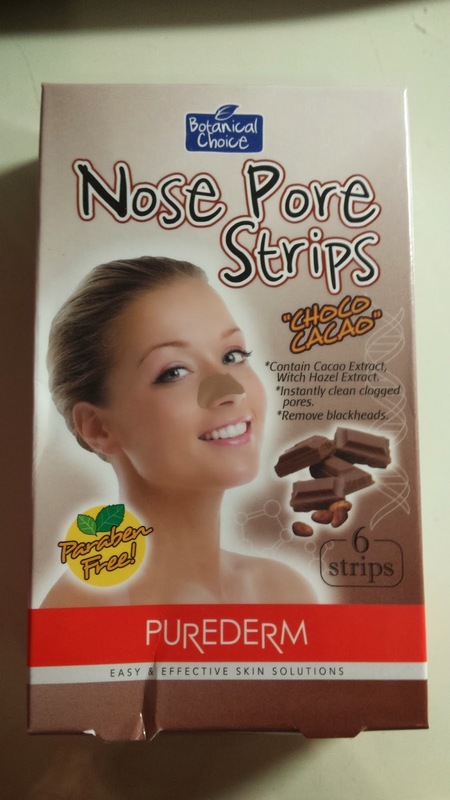 6 chocolate nose pore strips...so weird, putting chocolate pore strips on your nose. Another one of those fun thigns i will try haha :) This sells for US $6. Really impressed that the whole box was FULL SIZE items and are all so interesting and fun to use! Overall, a great fun box to play around and try out. Smells soo goood that i am drooling over this box haha. I also like the variety of products in this box. Time for fun!